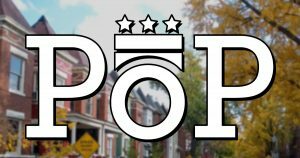 Dan Silverman, the force behind PoPville’s prolific local coverage, was recognized as the best local columnist/blogger by Washingtonian Magazine in 2017. Prior accolades include multiple Best Local Blog honors in the Washington Post Express, Washington City Paper, Washingtonian and the Washington Blade. 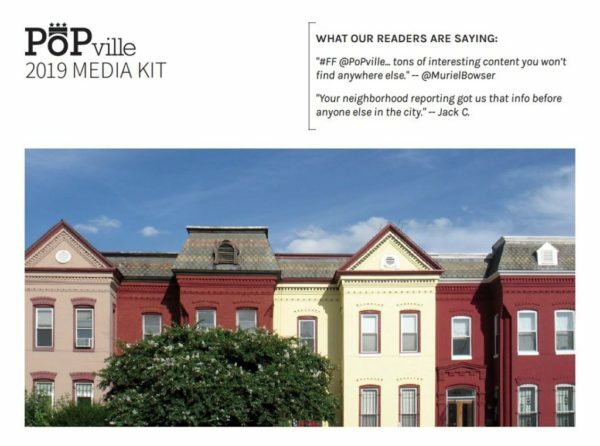 Advertising opportunities on PoPville are managed by Local News Now, an Arlington, Va.-based hyperlocal news publisher founded in 2010. Let LNN apply our D.C. area expertise to help accomplish your marketing goals. For express service, get the sponsored content process started now via this easy-to-use form. Our aim is to partner with companies to create great local advertising that readers actually want to see and engage with.